Welcome to St. Cadoc's, Halfway! 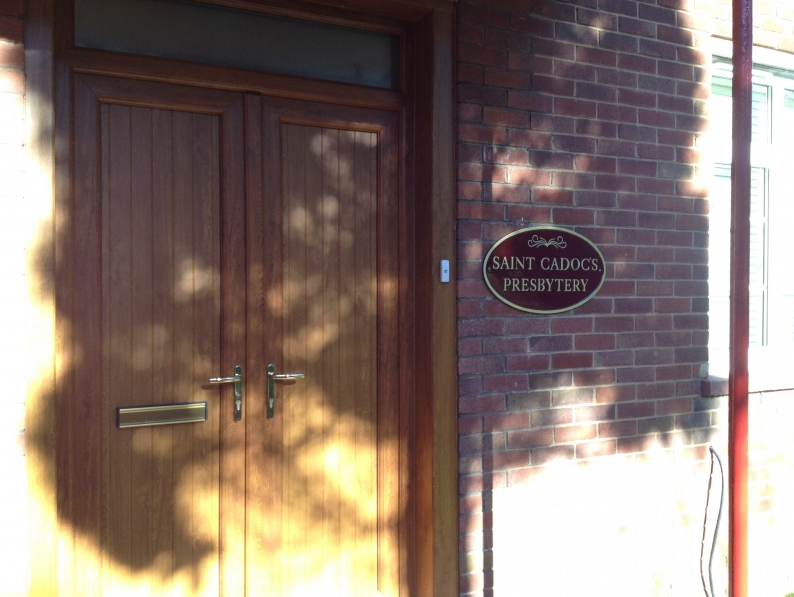 Welcome to our website, where you will find information regarding St. Cadoc's Catholic Parish in Cambuslang. Our Parish is part of the Roman Catholic Diocese of Motherwell. Angelus and Rosary - Monday to Wednesday at 9.40am. Weekday Mass - Monday to Wednesday at 10am. Confessions for Easter - Monday (15th April) from 5pm-7pm. Stations of the Cross with Eucharistic Service – Wednesday (17th April) at 7pm. Holy Thursday (18th April) Morning: Morning Prayer of the Church – at 9.30am. ; Chrism Mass in the Motherwell Cathedral at 11.30am. Holy Thursday (18th April) Evening: Mass of the Lord’s Supper at 7pm. ; Night Prayers of the Church at 8.30pm. Good Friday (19th April): Morning Prayer of the Church at 10am. ; Celebration of the Lord’s Passion at 3pm. ; Stations of the Cross at 7pm. Holy Saturday Morning (20th April): Morning Prayer of the Church at 10am. Holy Saturday Evening (20th April): The Great Easter Vigil at 7pm. Easter Sunday (21st April): Festal Masses at 10am & 11.30am.